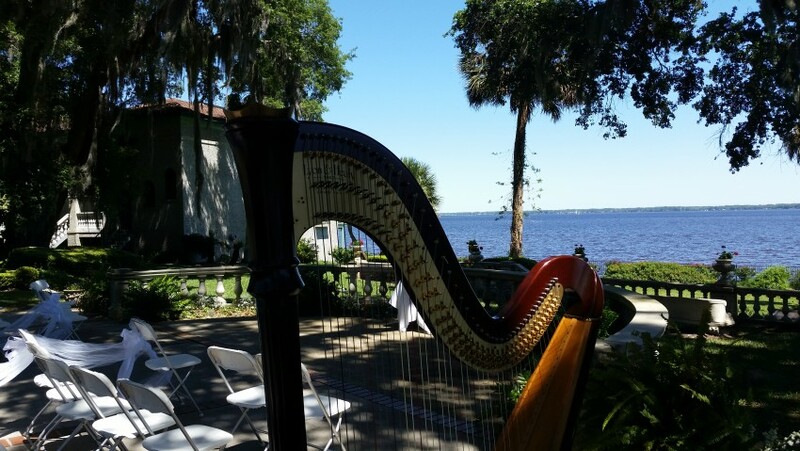 Based in the St. Augustine, FL area, Jennie would be honored to perform elegant harp music for your special event of any kind! 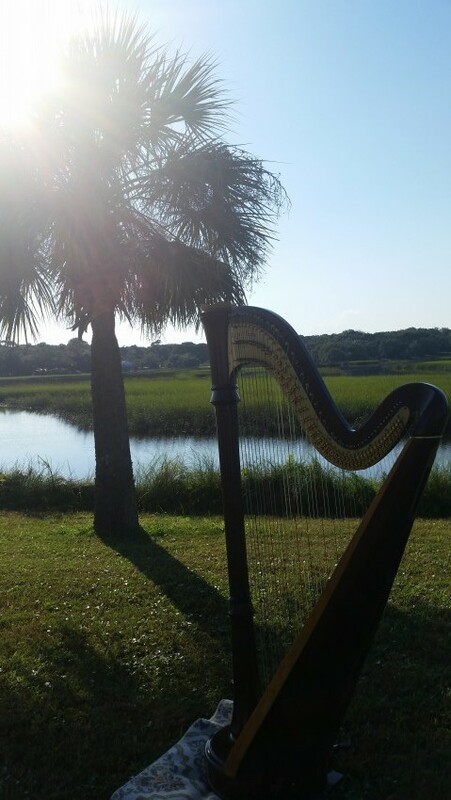 Jennie has been playing and performing the harp since her childhood, and has experience with a wide variety of musical styles. 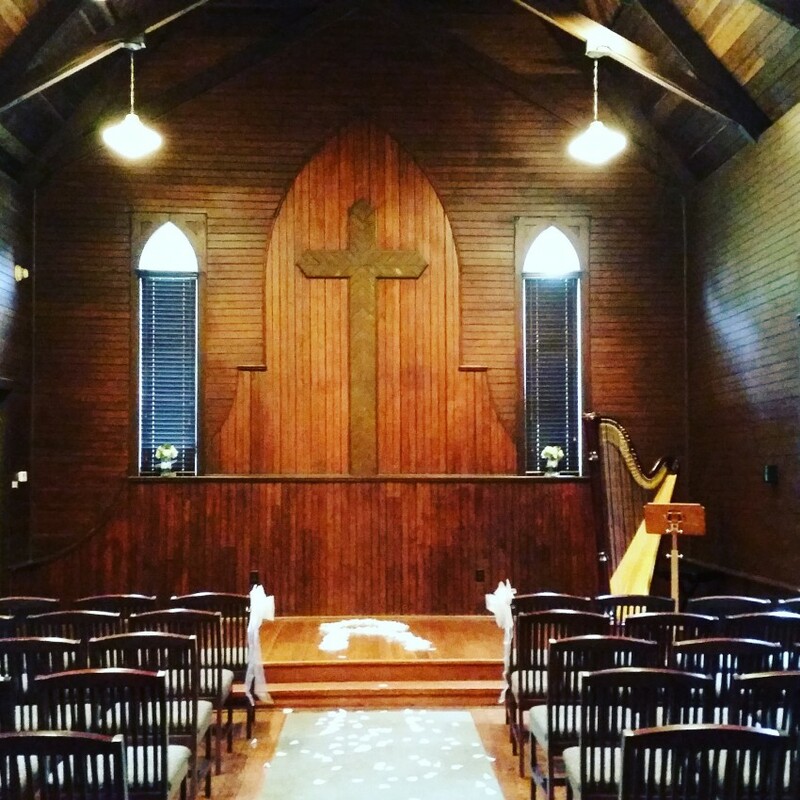 With the unique and beautiful sound of the harp, Jennie strives to create the perfect atmosphere for you and your guests. Whether you are planning a wedding, dinner party, corporate function, reception or holiday event, Jennie promises to provide a quality performance and excellent "customer service". Contact Jennie for more information and availability. Jennie was absolutely wonderful! She was professional and beautiful. I will certainly use her again! Thank you so much Donna! It was a beautiful party! Jennie set the tone for our Family Date Night at Chick-fil-A. The title of our event was "A Night of Renaissance." I highly recommend Jennie for any type of event needing music played in the background. Thank you, Myra! Such a fun event! Jennie was great to work with! She was responsive in messaging and welcoming on song requests. I loved her song list! She has songs appropriate for weddings including the traditional "Here Comes the Bride," classics, and modern music. We requested the Fairy Fountain theme song from "The Legend of Zelda" and she learned the piece quickly and perfectly. All of our guests approached us saying how much they loved our harpist. 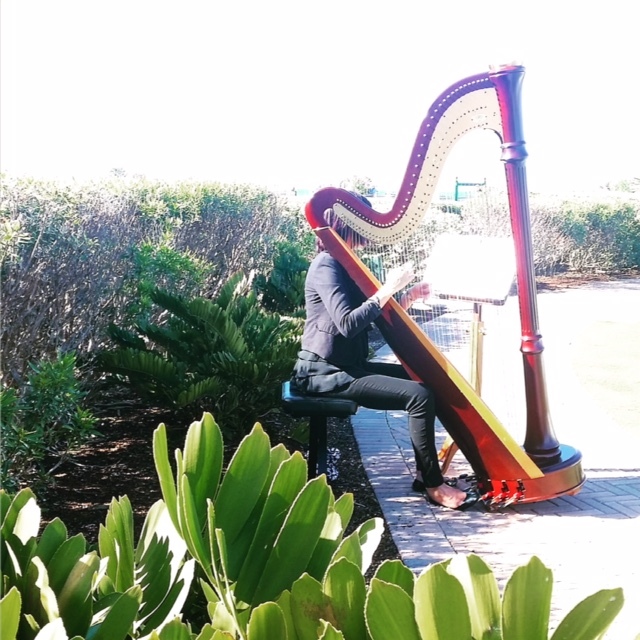 Although I was too busy (being the bride you have no time to meet everyone), when I walked down the aisle, Jennie played the harp with such skill and beauty. The ceremony was outdoors, but her instrument was loud enough for everyone in the private ceremony courtyard to hear. Thanks so much - it was a pleasure working with you! 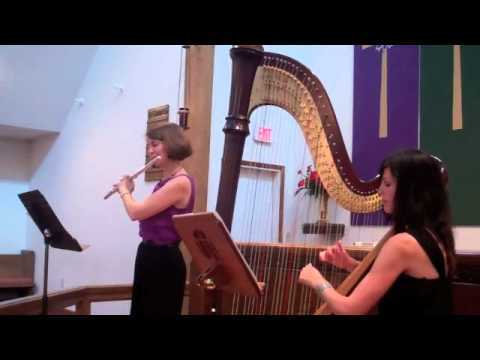 Harp music is really very versatile, and it's unique sound appeals to a wide variety of audiences. The sound carries extremely well - I've found that I rarely need to use amplification, even outdoors or in large venues. I like to play all types of music, from traditional classics to modern songs you'd hear on the radio. I fit my performance to the audience and atmosphere I will be playing for. I require no equipment, as I bring everything (including my own bench). I only need a space large enough for a 6 foot tall harp. I don't require any equipment, unless amplification is requested. Then I only need access to an outlet. For spacing, I need an area at least 6 feet in height and 4-5 feet wide to accommodate my instrument.